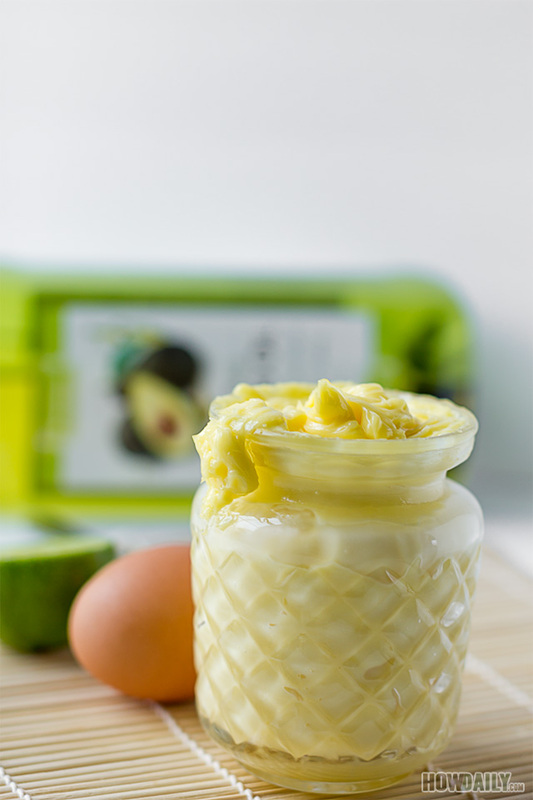 Have you ever try the avocado oil mayo? 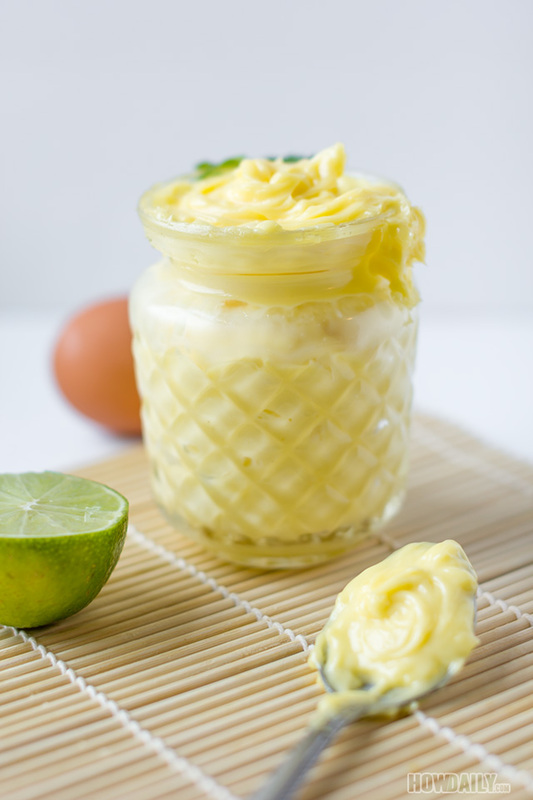 Do you feel greasy or afraid of the unhealthy filler and preservative in the store bought mayo? 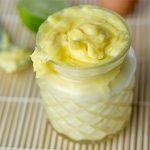 Well, how about making mayo at home using avocado oil for a great tasting, non greasy and completely cleared healthy ingredients. Mayo are so ease to use and incorporated well in a variety of sauces and condiments. You use it for baking, roasting, filling, saucing, etc. But the store bought, err, most often made of soybean oil with high sugar concentration. Despite being advertise with olive oil, avocado oil, etc… most of them are just made with higher ratio Veggies oil. So making your own would be wise, plus it’s quick and easy process if you have some form of machine that torque: mixer, blender (even immersion one), food processor… If not, a wire whisked will do, but will cost at least 15 minutes more of your strength labor. Oh, remember to leave all ingredients out before hand to help them emulsify easier and faster too. 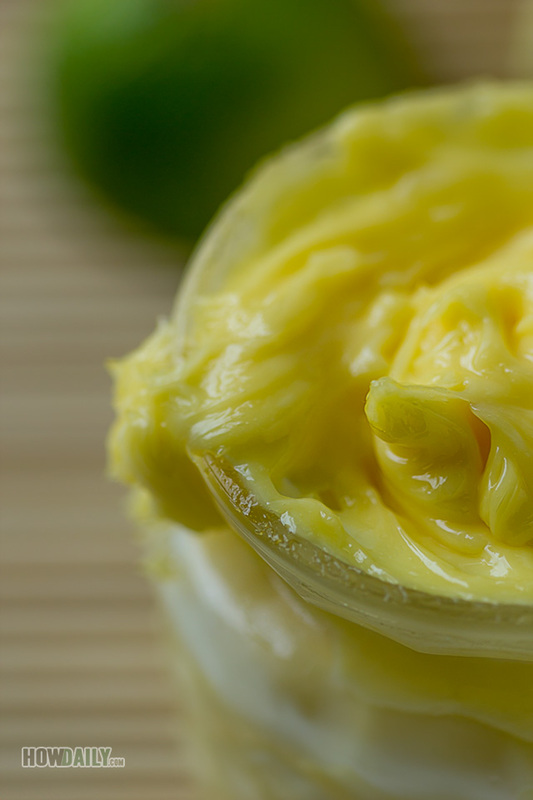 A mayonnaise recipe for a light, thick, neutral condiment and ready for any of your dipping. sauce, spread, etc. adventures. Prepare and ice cold bath of water. Remove and transfer eggs immediately to ice cold bath, sit for another minute. Crack them all and strain for their yolks. 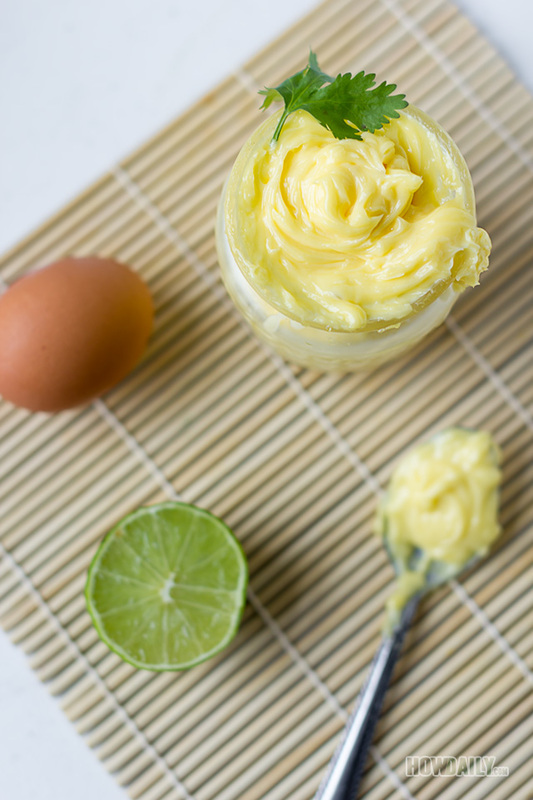 In a clean container, add egg yolks, 1/2 tsp sea salt and 1/2 tsp ground mustard and whisked on high for 20 second. Yolk mixture should be thicken and yellowish. Keep beating/whisking while adding Avocado oil, very slowly (About 1 Tbsp every 5-10 second). When all the oil is added and emulsify completely, add the lemon juice, beat for another 20-30 second to whiten them up. Scrape the bowl and store in fridge up to 1 week. Place egg yolks, mustard and sea salt into blender/processor/container. Pulse twice to mix ingredients before turning the machine on (use the lowest setting possible). Slowly and steadily too, drizzle your oil into the machine as it's processing and emulsifying the mixture (3 minutes, keeping the flow slow with a peribottle or something). Add lemon juice and pulse several time to mix. Scoop them out and store. Too much/too fast oil adding: If mixture is runny or over-floating with oil, beat another egg yolk in a clean container, then swoop 1-by-1 of the runny mixture in. This should have thicken the mixture.